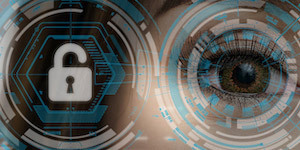 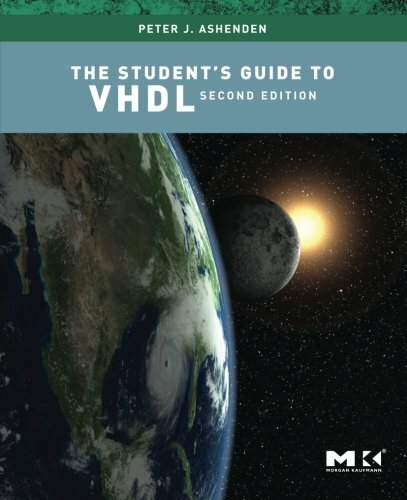 VHDL, the IEEE standard hardware description language for describing digital electronic systems, has recently been revised. 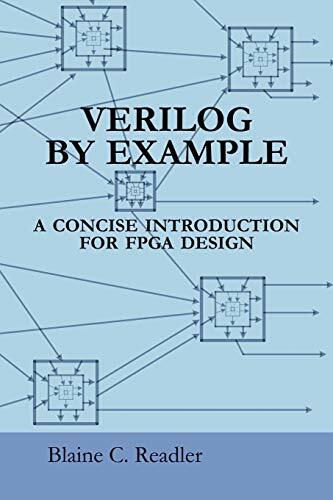 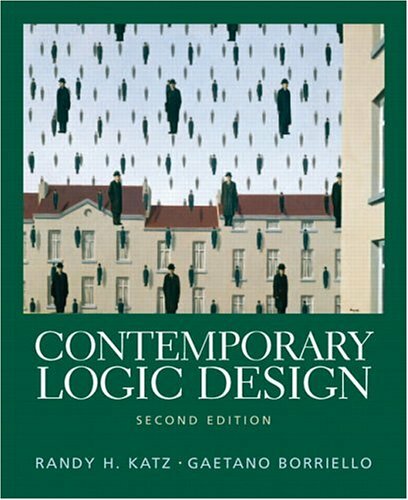 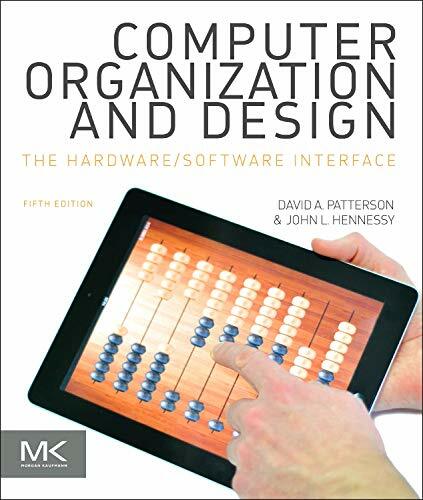 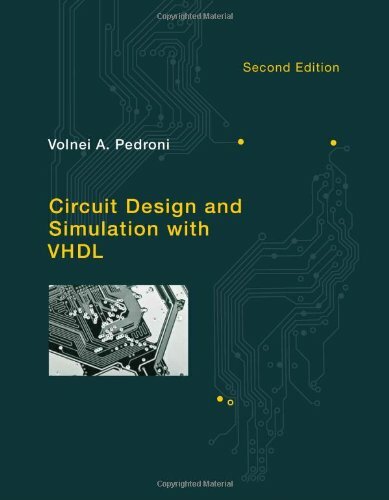 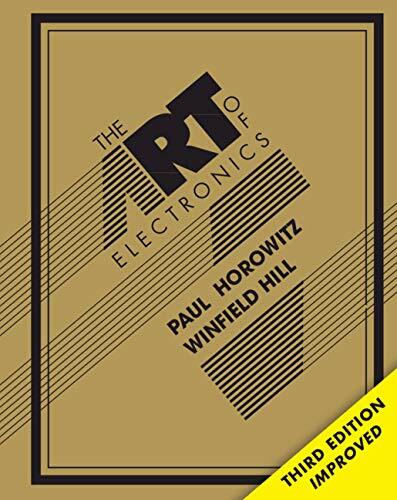 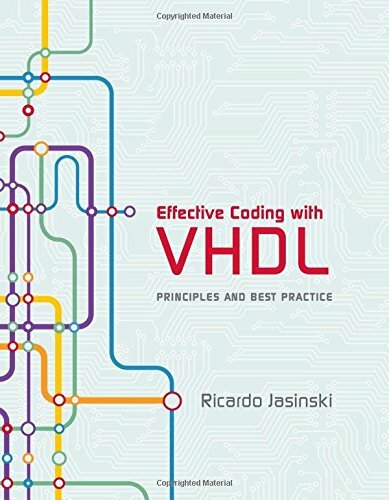 This book has become a standard in the industry for learning the features of VHDL and using it to verify hardware designs. 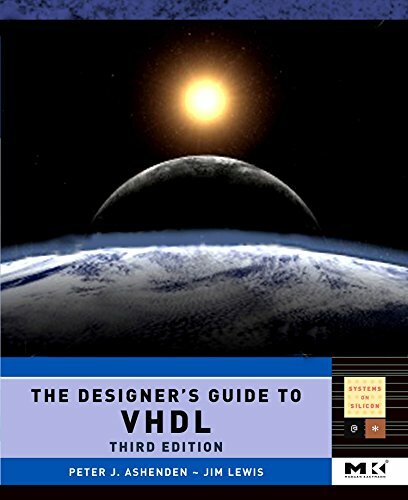 This third edition is the first comprehensive book on the market to address the new features of VHDL-2008. 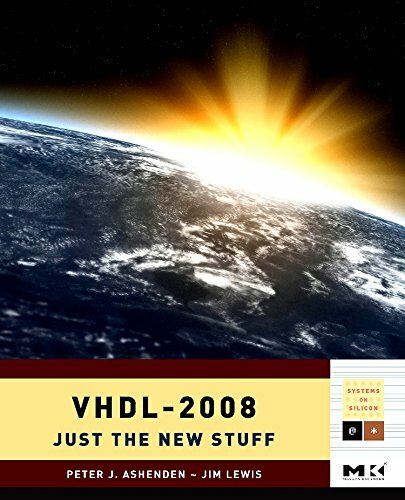 * First comprehensive book on VHDL to incorporate all new features of VHDL-2008, the latest release of the VHDL standard...helps readers get up to speed quickly with new features of the new standard. 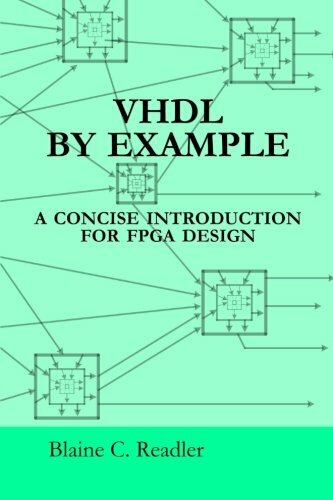 * Presents a structured guide to the modeling facilities offered by VHDL...shows how VHDL functions to help design digital systems. 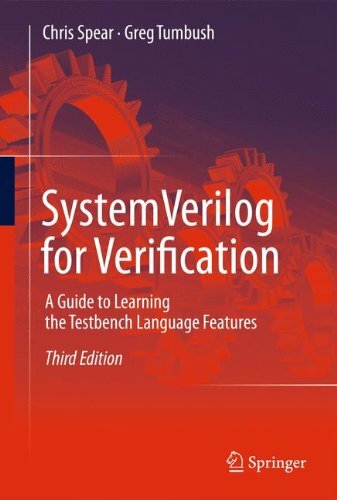 * Includes extensive case studies and source code used to develop testbenches and case study examples..helps readers gain maximum facility with VHDL for design of digital systems.